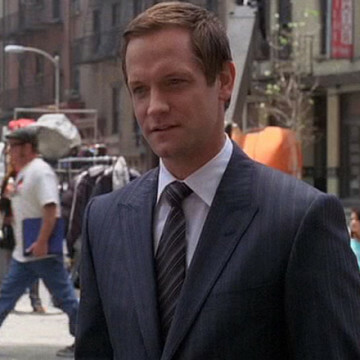 Matt Letscher plays the recurring role of Dan Coakley in three episodes of Entourage’s sixth season. Coakley is a smug studio executive and comes down hard on Johnny Drama after he is attacked by the actor outside of his NBC office. The character first appears eight minutes into S06E06, Murphy’s Lie, and greets Jamie-Lynn Sigler after she wraps up a Five Towns scene with Drama. Matt Letscher has played larger recurring roles in Scandal, NBC’s Joey, and Castle, as well.